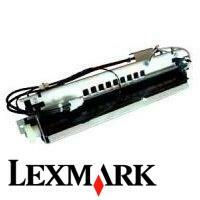 Genuine OEM Lexmark 110V/120V Fuser, 120K page yield. Lexmark part number: 40X5344. 110V/120V Fuser compatible with Lexmark E260.